If you have kids, you know that the holidays can be messy! There will be plenty of delicious goodies, festive family meals and plenty of opportunity for stained clothing. Sometimes your regular laundry detergent needs a little boost. 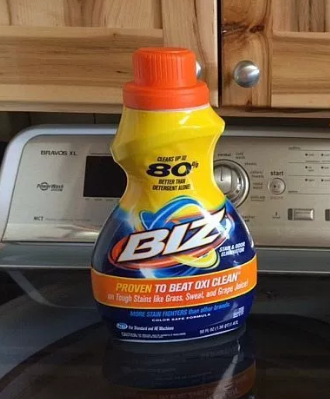 Biz stain remover is an incredible product for both the laundry room and beyond. With more stain removing ingredients, the powerful formula can help you handle any messes and stains this holiday season throws at you. I was given the chance to review BIZ® liquid. Fights tough stains BETTER THAN OXI CLEAN guaranteed! Pre-treat stains directly with BIZ® liquid by wetting the area with warm water and applying Biz. Rub gently and wait 5-10 minutes then wash as usual. Or, add Biz to every load to boost the power of your detergent. Holidays or not, I know first hand about how stains can ruin nice clothing. My son, Braxton always wears white shirts to church, and I swear, anything he eats ends up on his clothing! Just this last Sunday, he was all dressed up in his Sunday best, and he asked for toast with blackberry jelly. I knew in my heart that it would not end well. We were in a hurry, and my child finished his toast, put his plate aside, and we actually got to church on time. It wasn't until we were sitting in church that I noticed that Braxton's sleeve was covered in blackberry jelly. He had somehow managed to lay his arm on his plate. 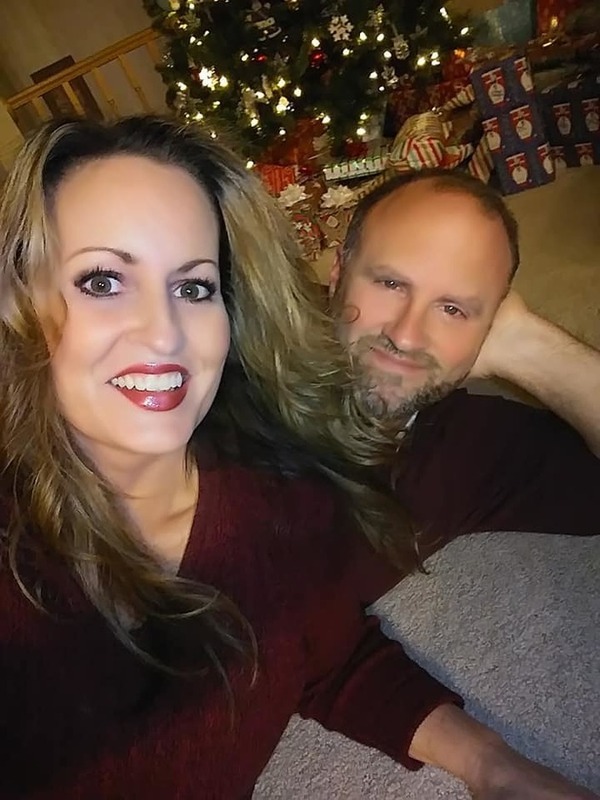 I rolled up his sleeves to hide the stain, and then when we returned home from church, I pre-treated the sleeves of Braxton's dress shirt with Biz Liquid, rubbed it in, and left it for a few hours. I tossed it into the wash, and I couldn't believe how clean it got! There wasn't even a hint of that deep purple stain anywhere on that shirt! I was extremely happy because normally, with our well water and my regular detergent, there always seems to be stains no matter what, even if I pre-treat with other leading stain remover brands. I have always been rather dismayed at how dingy my laundry always looks because of our well water. My whites have all become various shades of gray. 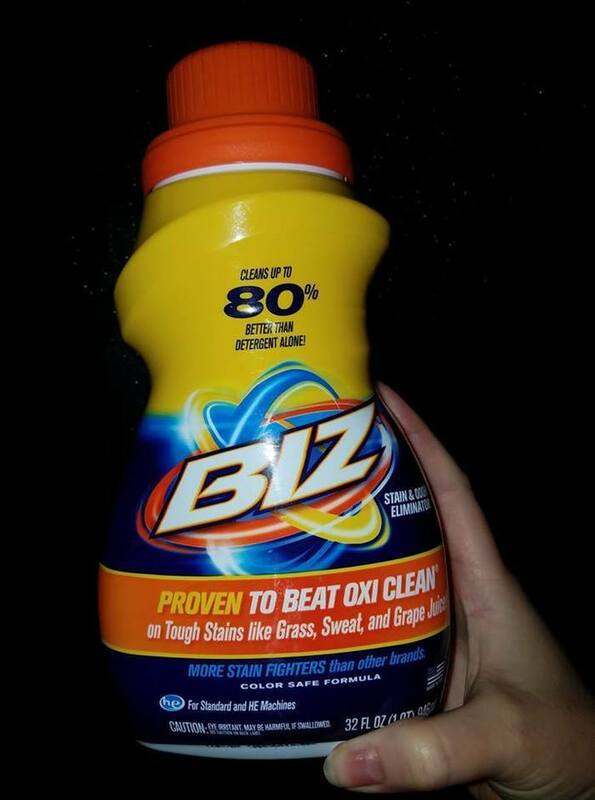 I decided to experiment by added Biz liquid in with my regular laundry detergent with each wash. I have noticed that my whites are definitely brightening up! This is very exciting, because I don't use bleach in my wash due to the fact that I am afraid of ruining my clothing. I also love the fragrance of Biz liquid. It makes my laundry smell very fresh, and the freshness lasts! *I am a Biz Ambassador. This is a sponsored post. Opinions are my own. I always get excited when I find out about new products that are eco-friendly and made from natural ingredients. I recently learned about Dropps premium eco-friendly detergent pods for laundry, kitchen and babies. Dropps formulas contain plant-based ingredients and are biodegradable, chlorine-free, and free of harsh chemicals. What are Dropps? Dropps® are pre-measured laundry and dishwasher detergent pods that you just toss and go! No measuring, no mess, no wastage, and no heavy jugs! Dropps ships right to your door like clockwork. Just use one pac per washload for any machine, fabric, color, and temperature. That’s all. Less time thinking about laundry means more time for what you really want to do. Dropps uses safe ingredients and sustainable practices. Dropps are made with plant-based, biodegradable formulas. They ship to your door in a 100% recyclable cardboard box, and our pre-measured pacs dissolve right in the wash. Way less plastic, space, and waste. Absolutely no phosphates, chlorine, NPEs, or animal testing. 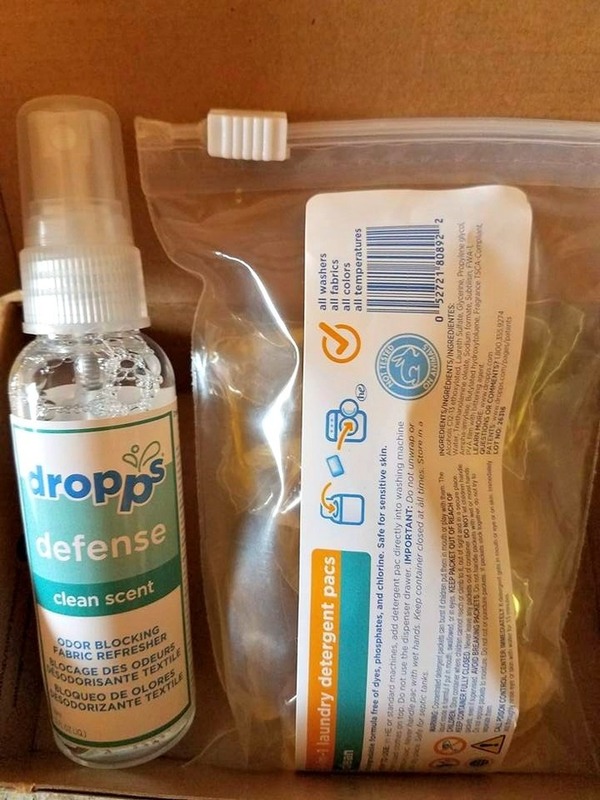 Dropps provides unit dose household cleaning products including skin-safe laundry detergent pods, stain fighting laundry detergent pods, scent booster pods, fabric softener pods, oxi booster pods, and dish detergent pods. 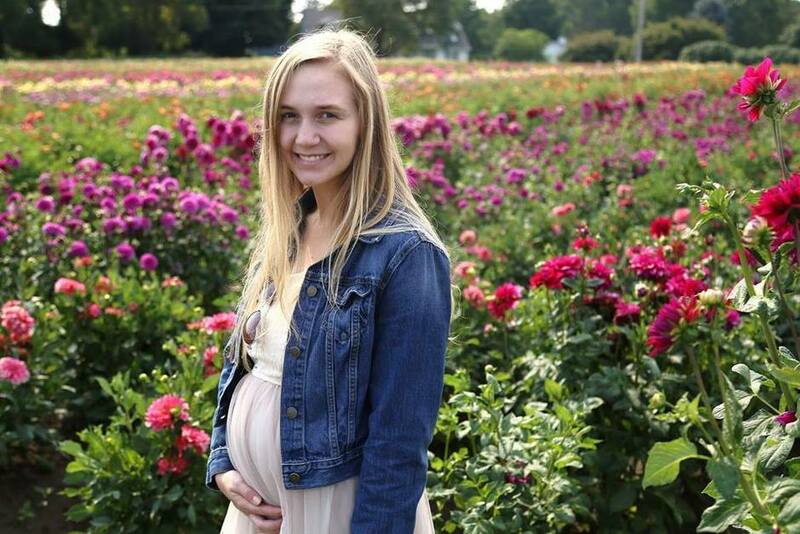 Dropps also offers a full line of sensitive skin baby products. I was sent a box of Dropps laundry pods to try out. I usually only need to use one little pac, unless I am washing my husband's greasy work jeans, and then I use two. My clothing comes out completely clean. I also love the fragrance. It makes my laundry smell fresh without any kind of an overpowering scent. It is so nice knowing that there are no harmful chemicals in my family's laundry since I have been using Dropps. Choose Wash Plan~ depending on your household size or how much laundry you usually do. Delivery~ Dropps is delivered to your door once every four months, or however often you decide. Europe’s #1 Style Secret is finally in the US! The popular and much beloved laundry detergent brand Persil® -- which originated in Europe is launching in retailers nationwide! ConsumerReports.org just rated Persil ProClean Power-Liquid 2in1 “the best detergent they have ever tested”, ranking it 1st in their recently released results, and relegating Tide, which has held the top spot for years, to 2nd place. 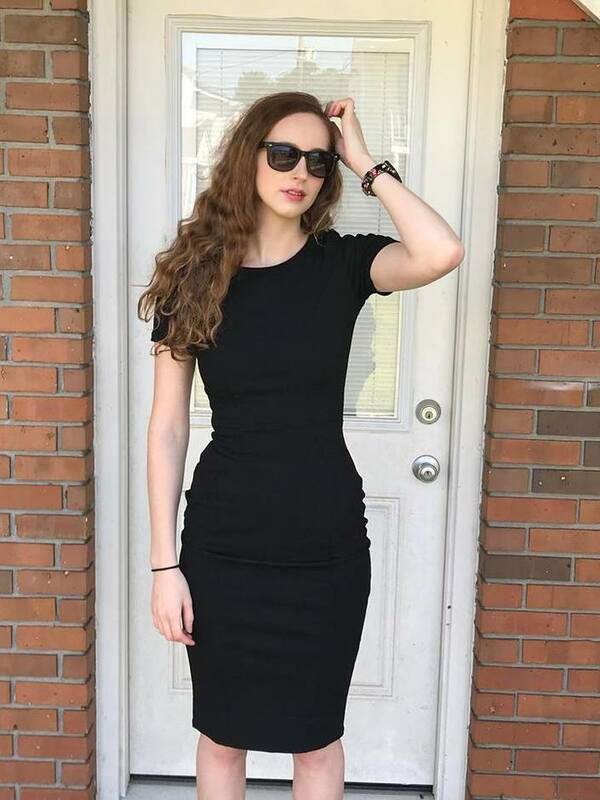 It is simply amazing, and your clothes will thank you! Its powerful stain-fighting, exceptional whitening and amazing freshness are unbeatable. With the power-packed combination of Persil detergent plus Pro-Lift Technology™, 2in1 is the most powerful stain-fighting Persil detergent available. Persil 2in1 laundry detergent is great for everyday laundry and has a power-boosted formula to help fight tough stains. My thoughts: I received a sample of Persil 2in1 laundry detergent to review. I had never heard of it before and I was excited to get the chance to try something new. My usual brand of laundry detergent just wasn't getting the stains out and my whites were looking rather, um, grey. After just one wash, I could not believe that my dingy whites looked brighter than ever! There was also a stain that was set in one one of my son, Braxton's nice school shirts that I had given up on that ended up vanishing after I washed it with ProClean Power-Liquid 2in1! My clothes all smell so fresh and feel so crisp and clean unlike my regular detergent. I am definitely going to be switching to Persil from now on. I love it!  Sensitive Skin? Tough Stains? 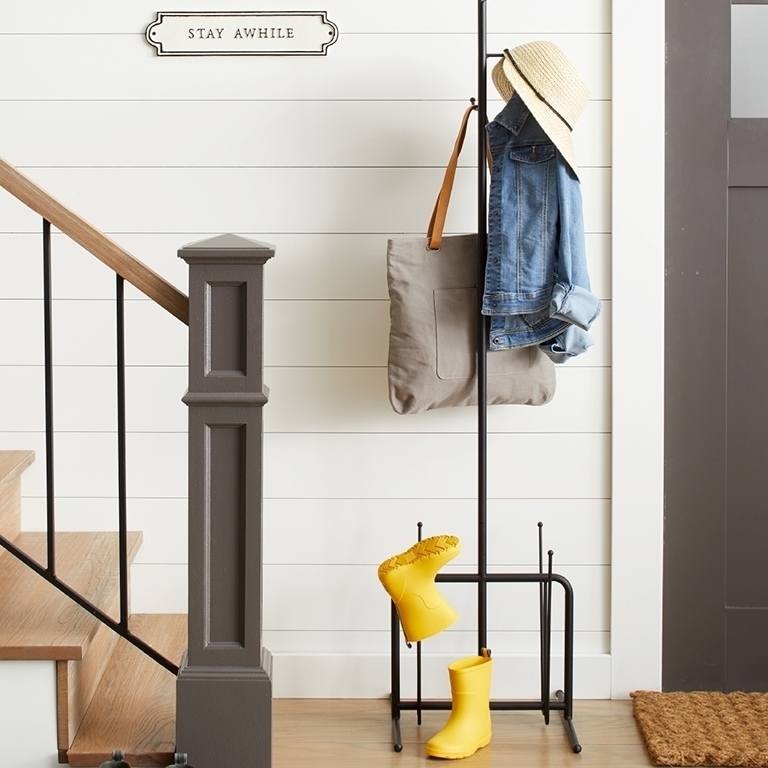 Introducing New Products from All that will solve your Laundry Dilemmas! 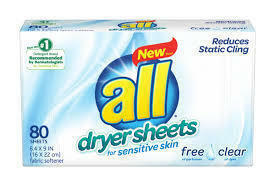 All is pleased to share new products that will help make your laundry experiences a little easier. Introducing all free clear liquid fabric softener and dryer sheets and all mighty pacs OXI. This March, all free clear, the #1 recommended detergent brand by dermatologists, Allergists and Pediatricians for sensitive skin will add all free clear liquid fabric softener and dryer sheets to the free clear family. The introduction of new all free clear liquid fabric softener and dryer sheets adds a compliment to the all free clear family, creating a complete sensitive skin laundry regimen. When used together with all free clear detergent, clothes are softer and more comfortable against skin. 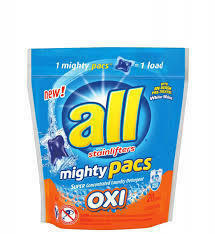 all mighty pacs OXI works hard on the toughest stains, while whitening and brightening the entire wash. The triple-play action of all OXI fights tough stains, whitens and brightens all at once.all mighty pacs OXI provides a superior clean on tough kid stains like grass, grape juice, chocolate ice cream and even blood, which is why all is the Official Detergent of Little League. My Experience: I have always been a fan of all laundry detergent. I received samples of their all mighty pacs OXI and all free clear liquid fabric softener and dryer sheets to review. First of all, we live out in the country and are on a well. With the minerals in our water, sometimes our laundry has come out looking a little dingy and dull. Ever since I have been using all mighty pacs OXI, I have been astounded at the brightness and whiteness of my sheets, towels and especially socks. I did not know that a detergent could actually work this well. My daughters sometimes remove their makeup with washcloths that usually get stained from their mascara, and all mighty pacs OXI is the first product I have ever tried that removes those makeup stains. As for the all free clear liquid fabric softener and dryer sheets, these could not have come at a better time in my household. My oldest son suffers from eczema flare ups that we had determined were aggravated by perfumed laundry detergents and fabric softeners. After using all free clear products, his laundry is not only soft and cozy for him, but his skin is not irritated at all.